A command post also used as one of the private residences of the embattled Libyan leader has been completely destroyed as a result of an air strike by the coalition forces late on Sunday. 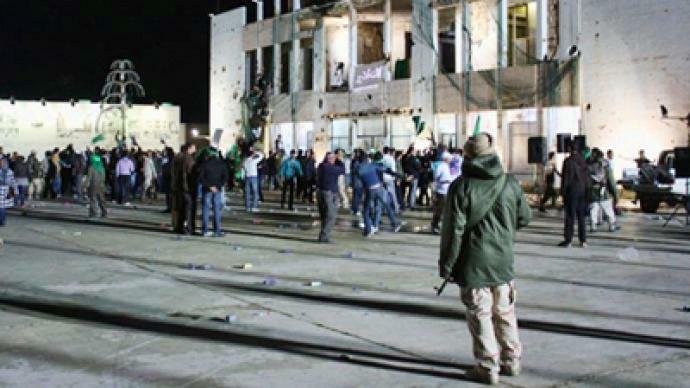 ­The Bab al-Azizia compound, in the capital Tripoli, was attacked by forces from France, the United Kingdom, United States and other nations, as part of an effort to enforce UN Security Council Resolution 1973 to protect Libyan civilians. According to media reports, the compound, which is thought to be Muammar Gaddafi’s key command center, has been completely wiped out. Libyan officials called the strike a “barbaric bombing,” but did not say whether Gaddafi himself was inside the building. 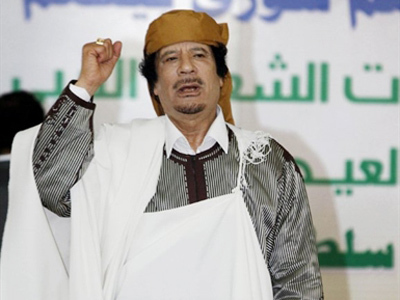 Gaddafi has not appeared in public since the intervention began on Saturday, instead delivering his addresses via telephone. The U.S. says it has fired 12 more cruise missiles at targets on Monday, and Canadian planes have now joined the action. 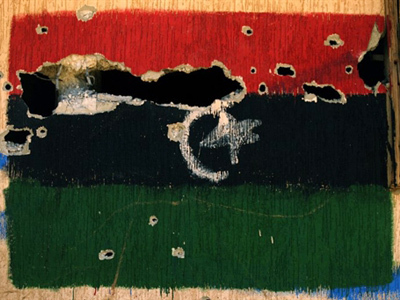 Western officials claim to have destroyed a command centre used by the Libyan army in Tripoli – but deny Gaddafi was a target. The British Prime Minister says a no-fly zone has been put in place effectively and Libyan air defenses have been largely neutralized, according to UK media. Meanwhile, rebels claim at least nine people have been killed by pro-Gaddafi forces in the Libyan town of Misratah, Reuters reports. The agency also quotes the US commander as saying that the Libyan mission is not about supporting opposition forces there. Though Gaddafi had ordered a ceasefire earlier on Sunday, firing and shelling over Tripoli could be heard all through Sunday night with unconfirmed reports of new air assaults planned for Monday. The Pentagon has expressed satisfaction at the progress of the operation, which Lybian authorities claim has resulted in 64 deaths. 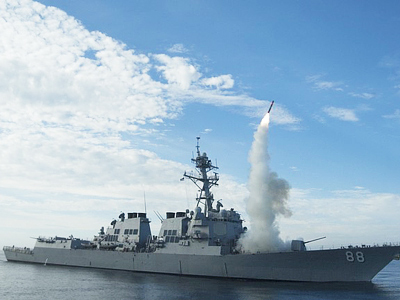 "We judge these strikes to have been very effective," US Navy Vice Admiral William Gortney said on Sunday. "We believe [Gaddafi's] forces are under significant stress and suffering from both isolation and a good deal of confusion."